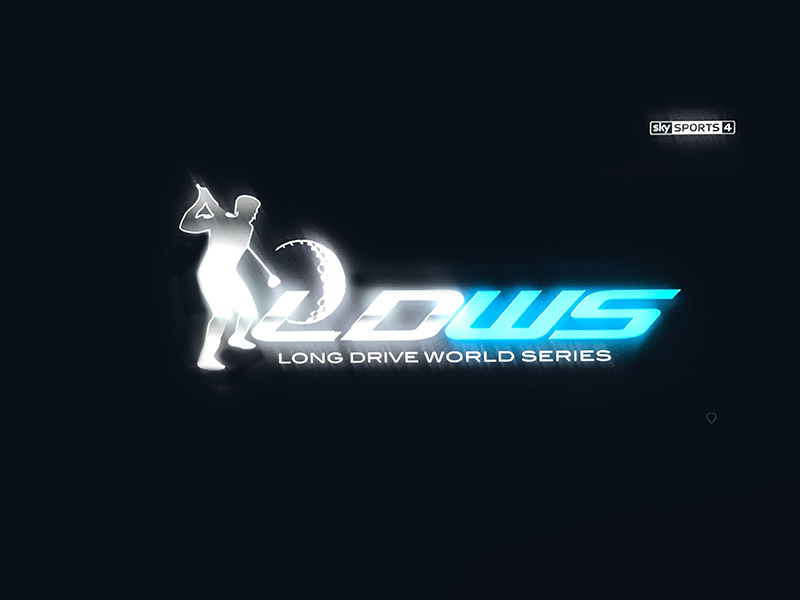 LDWS is a business partnership formed to promote and establish Longest Drive Golf as a world class sporting event, and give it the same appeal with series tournament golf as 20/20 cricket has to international test cricket. To this end the partnership has signed up the world’s top eight professionals in Longest Drive Golf on a two year contract, and has booked international venues in the Middle East, UK, USA and the Far East for a 2017 World Series. The client had a strong business idea and seed capital to fund it, but needed help to create a strong brand identity and associated marketing collateral to sell the concept to potential players, event sponsors, hosts and spectators of the proposed golf series. Having worked with one of the partners on previous projects Simpsons were delighted to be asked to put together a complete package that would deliver in all of these areas from the website to promotional and advertising material to corporate stationery. 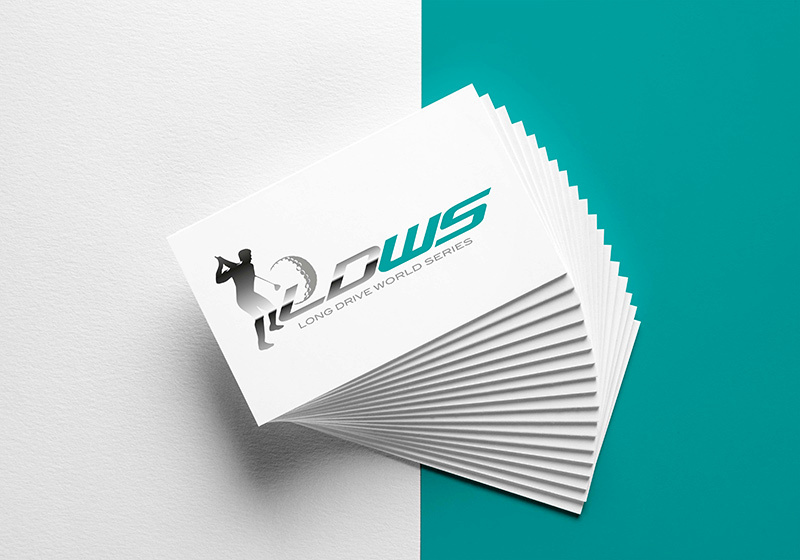 We came up with a series of alternative designs, some using the venture’s full title, others with the acronym LDWS, with and without an accompanying icon of a stylised golfer, winged golf ball etc. A key element throughout was the use of chunky italic typeface that epitomised the speed and power of Long Drive golf. 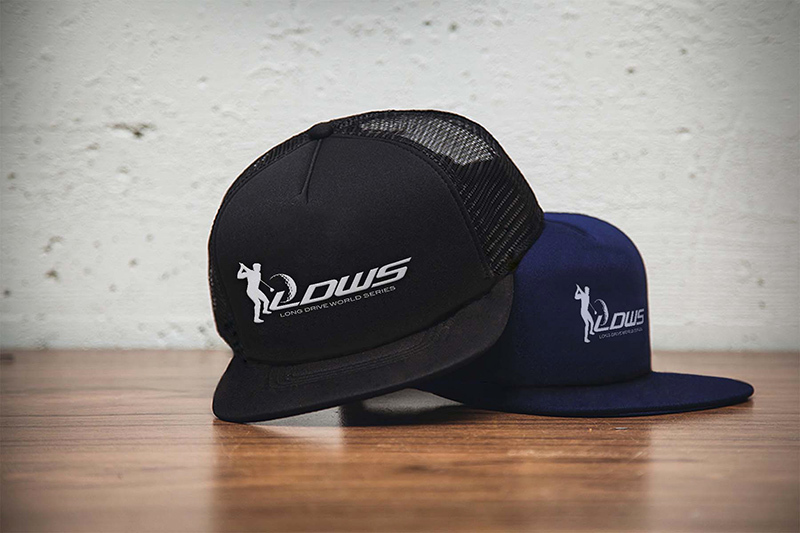 At the same time we looked at ways of refreshing the LDWS website, bringing it up to speed with the proposed new brand identity and giving it a vibrant, competitive feel as opposed to a cool, clinical one. Equally, we put forward suggestions as to how the brand identity would translate into business stationery and advertising formats. 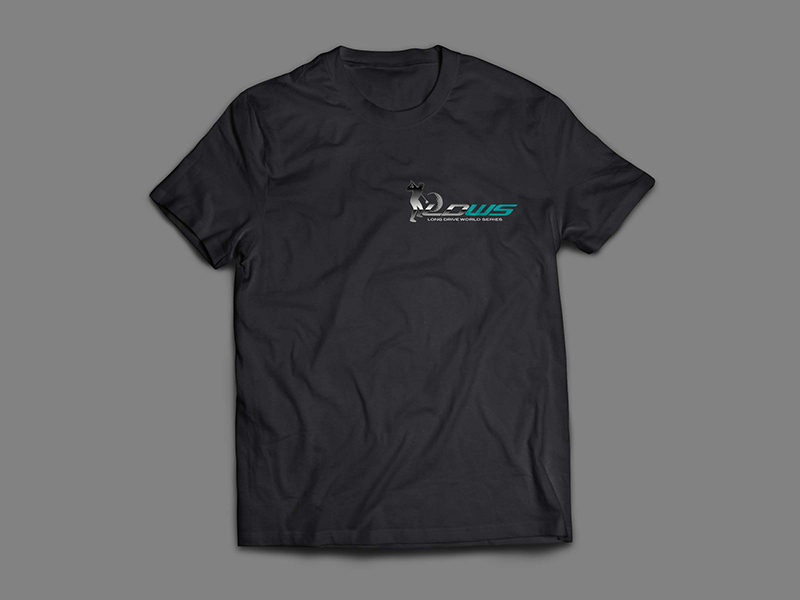 Finally in view of the fact that the concept was to be sold to both potential sponsors and the general public, we proposed a number of promotional straplines aimed at attracting the attention of both. These ranged from simple announcements of forthcoming events, such as “The Longest Drive Series Debuts in Dubai” to advertising designed to attract sponsorship, such as “Get the world’s biggest hitters to drive your promotion”. 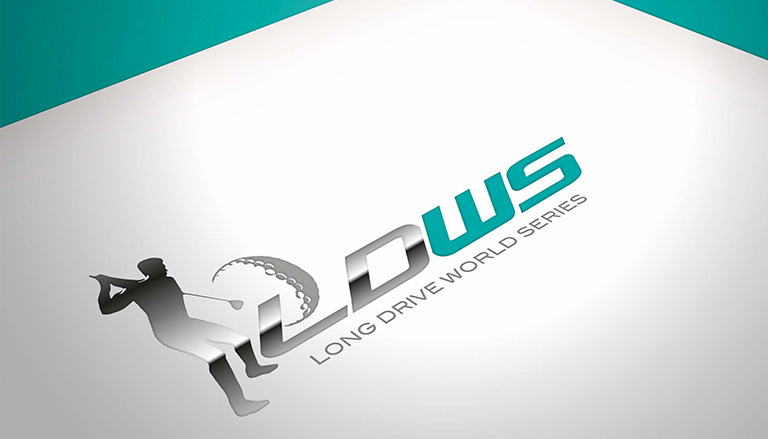 The shortened LDWS version of the logo in an italic font has been adopted by the client and is already in place on their existing website, a promotional video on YouTube and a programme title for television coverage by Sky Sports, one of the first to come on board and as an official LDWS supporter. 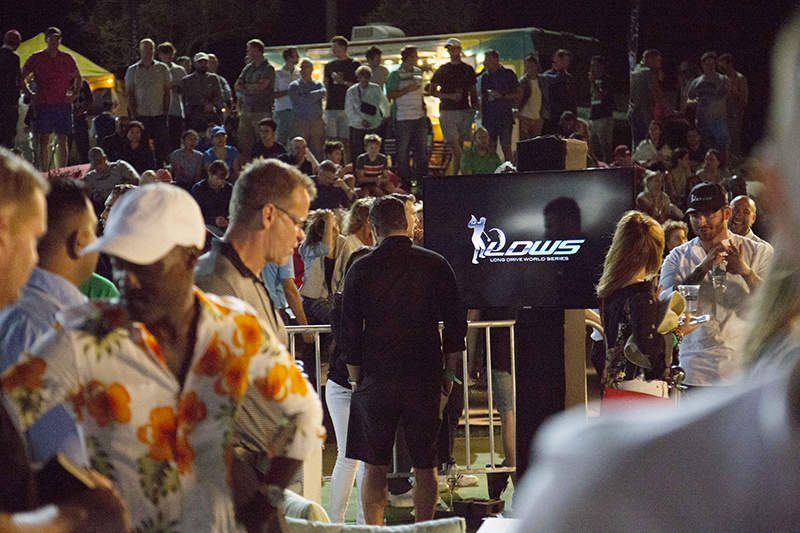 The first event in the World Series took place in Dubai in March, and Sky Sports coverage of the event broadcast in April. The new website is under construction and will go live just prior to the Dubai broadcast, and advertising, sales literature and business stationery is currently being rolled out in preparation for future events in the UK, US and the Far East. The client is delighted with the success of the first event in the 2017 World Series and the part Simpsons has had in launching it. It looks as if their ambitions to make the Longest Drive World Series an established international sporting event are well on the way to being realised.